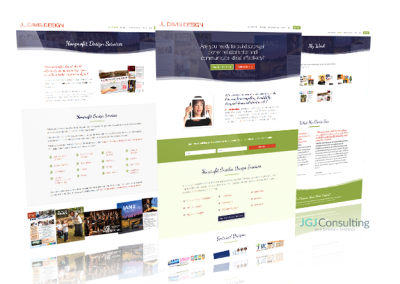 Your company does awesome work and your website should reflect that. 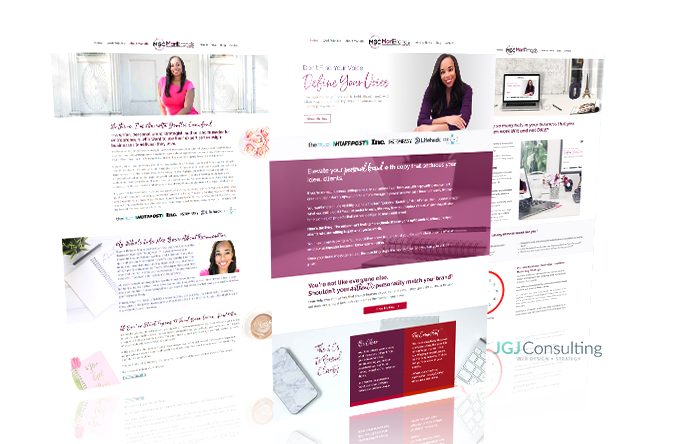 Let JGJ create an attractive + engaging website that captures the heart of what you do and inspires web visitors to contact you or take the action you desire. 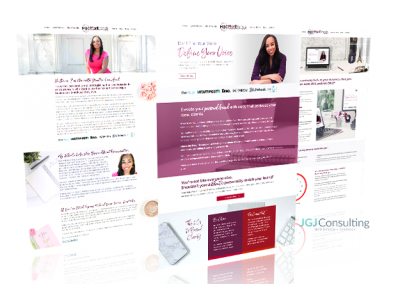 Understanding your business goals and what you’re trying to achieve is key to building a web presence that supports those goals. A consulting session is a great chance to leverage JGJ’s expertise. 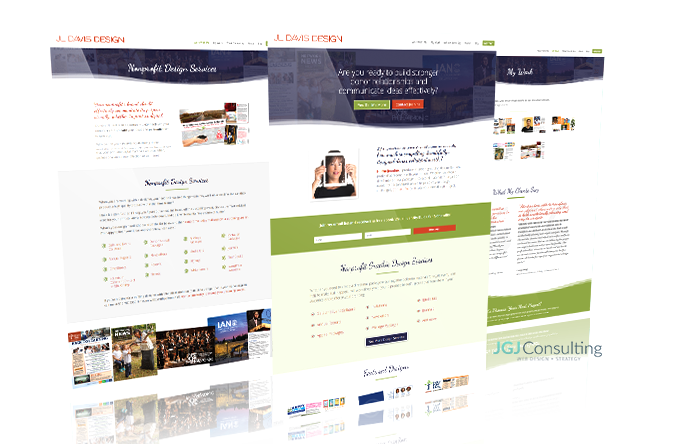 A website can be more than just a pretty design. 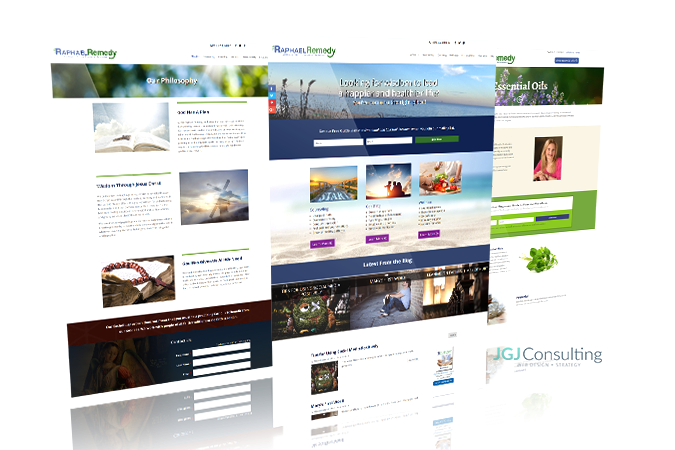 JGJ helps with the setup of landing pages, email marketing, ecommerce, events, member and donor management. Get the professional implementation support you need. Don’t like the technical stuff? No worries! 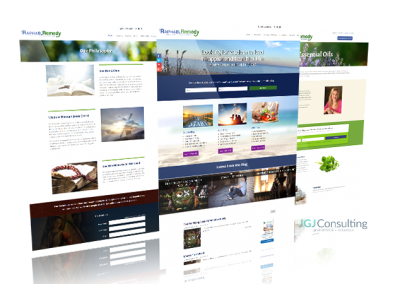 JGJ monitors your website and keeps your software + plugins up-to-date which minimizes potential threats or hacks. You focus on your business and leave the techy stuff to JGJ. Is JGJ a Good Fit For Your Project? 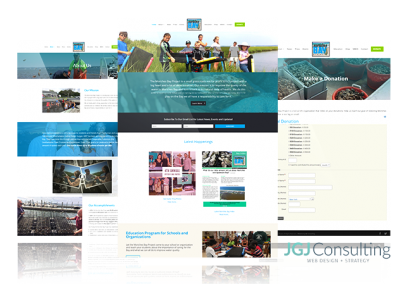 Contact JGJ today and see if we’re a good fit to work together on your web project.